Visit Us at the Minnesota State Fair! and a Raffle drawing for a kayak! 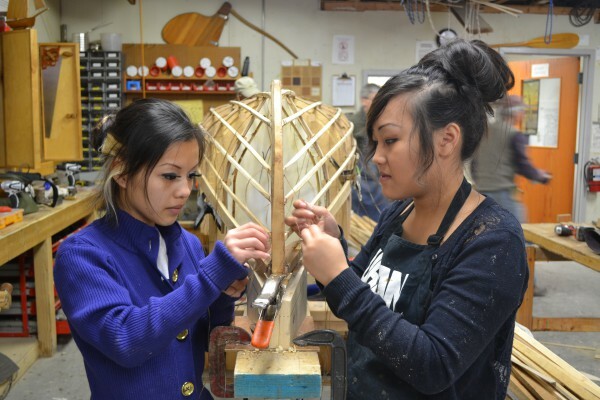 Stay up to date on the great things happening at Urban Boatbuilders. Like us on Facebook, follow us on Twitter and Instagram (@urbanboatbldrs), and sign up for our E-Newsletter via the link at the bottom of the page! If you have skills to share and time to spare, or simply love what we do, learn more about how you can get involved! Thirsting for more information? Learn more through our website about how we change lives by building boats! 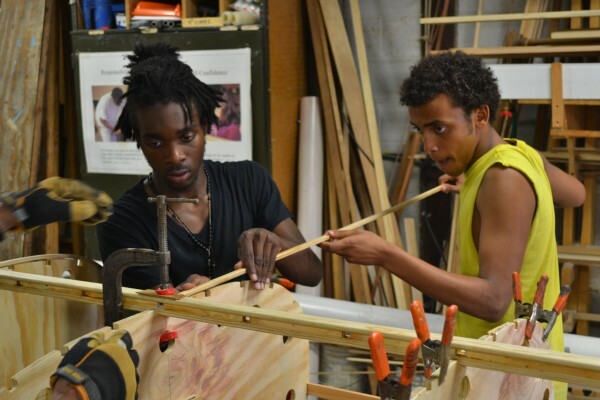 Urban Boatbuilders was featured on Fox 9 News. Check it out!